From the moment it was known that Harry and Meghan were dating, Meghan has been under the radar of the media. 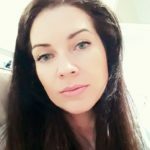 This interest in Meghan has only become more intense when the couple tied the knot in 2018, and, it should be also added that Meghan’s personal life has only contributed to all the criticism that Meghan has been exposed to due to her family and things they were released in the media and her acting career. However, it seems that Meghan has brought only a lot of good stuff to the family she married into. At the time when Meghan married Harry she has had a very good acting career since she was acting in Suits which is a very popular TV series. It can be said that she thus improved the overall image of the royal family. She has always been very independent and she has expressed her opinions in numerous shows and even in her personal blog. We also know that Meghan is very involved in charity causes and organizations. This is not a usual thing for the royal family since women who marry into it usually never have any careers and prosperous jobs. They are usually young when they get married and they devote their lives to their children. It is known that the Queen is not a person who loves changes in traditions and procedures around the royal family. However, it seems that this 92 year old monarch actually loves Meghan and all the things she brings with herself. 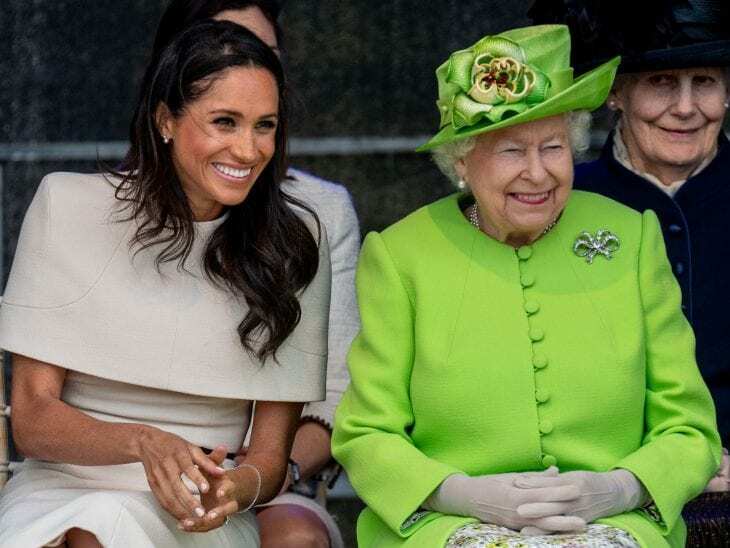 This can be seen through the sympathy the Queen has for Meghan due to all the family drama that revolves around Meghan due to her father and half-brother and half-sister. In order to make her feel better, the Queen has even invited Meghan’s mother, Doria, to numerous events and celebrations, thus showing how much she cares about Meghan. It should be also said that the royal family is pretty strict and conservative when it comes to how members of the royal family dress. 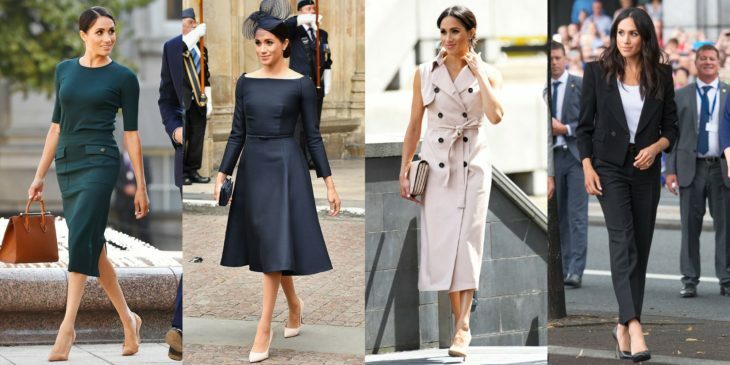 Well, Meghan does not adhere to this and she keeps to continue with her clothing style that can be described as bold in the eyes of the royal family. Even though the royal family seems to love Meghan and all the things she brings with her, the media seems not to share this opinion and feeling. On the other hand, she is about to give birth soon, and this baby may bring the press on her side when they see that she is also a great mother. 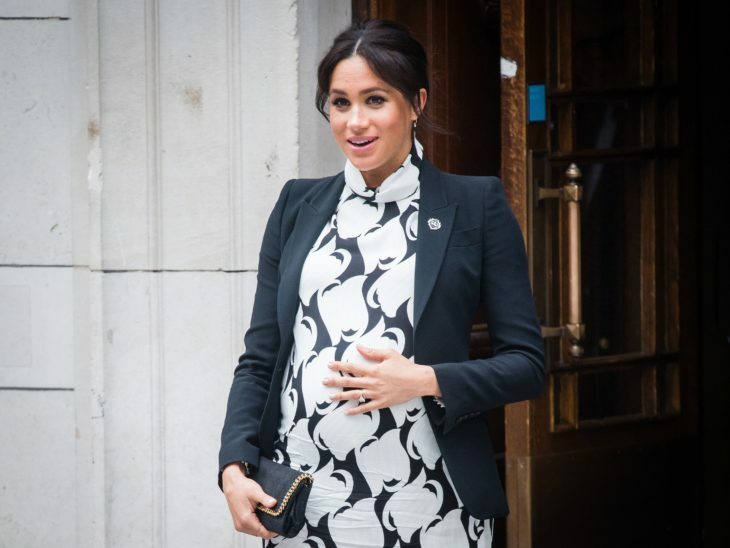 Home » Celebs » Is Meghan a good thing for the royal family?